We meet every Sunday at 10.30am at our building on Dell Road (details here). There is always a warm and friendly atmosphere. We sing songs and hymns, pray, listen to a sermon and spend time with one another. If you have children they are welcome to join our Sunday school and we run a creche for under 3s. Grace church is about 70 adults and 30 children of various ages, ethnicities and backgrounds. Some of us don’t have English as a first language. We have teachers, postmen, nurses, lawyers, retirees and stay at home mums. Almost everyone lives in Cotteridge, Stirchley or King’s Norton. 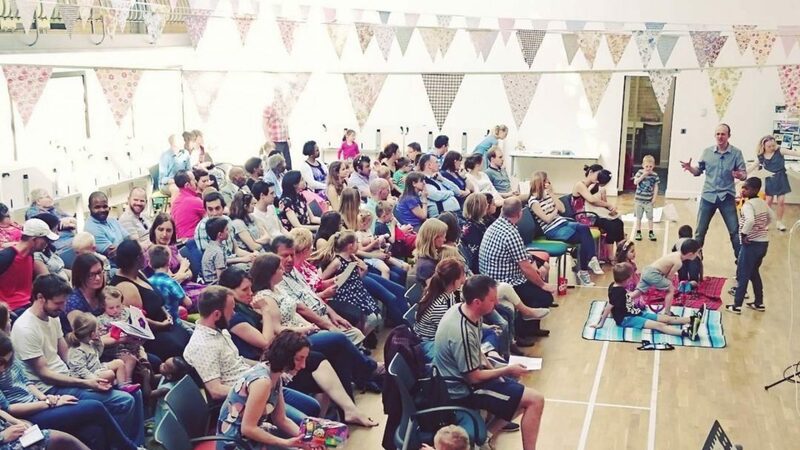 We are an informal church and used to having children making lots of noise. If you are visitor then we won’t ask anything of you, and you are welcome to come and just what we do. Twice a month on Sunday afternoons we meet at the hall to sing and pray, you’d be welcome to join us.